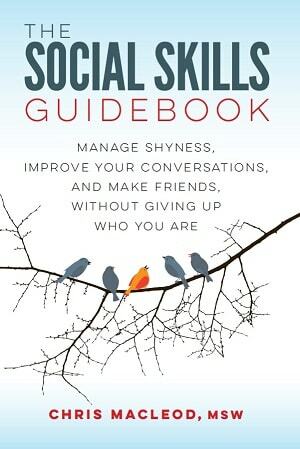 This section is about the broader process of improving your social skills, what you can expect along the way, and some thoughts on how to avoid common snags. How Long Does It Take To Get Past Your Social Problems? 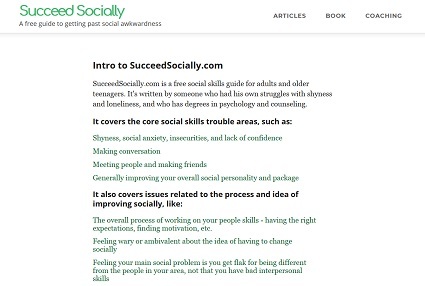 Are You Fully Ready To Change Your Social Problems?